Note: This video contains Game of Thrones special effects from season 4. It definitely did not seem like there was any “spoilers” in this reel. However, we just want to be courteous and let you know! 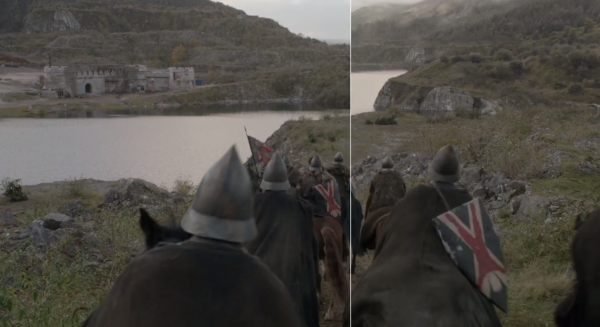 Mackevision is one of the VFX studios that puts some visual magic on the Game of Thrones set. They released a video showing before and after the visuals were included. Everyone who watched it over here was surprised by some of the details that we all would have thought were part of the set. Waterlink Africa: Why is Water Life-Altering?